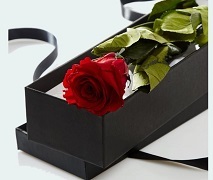 Beautiful Roses make the perfect romantic gift. 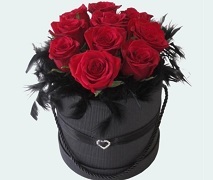 From a shy single rose in a box to a stunning Dozen Red Roses. A Romantic Rose Bouquet will say it all for you. 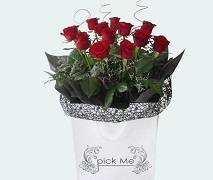 Yes - we can do different coloured roses too - Pink Roses, White Roses, Yellow Roses, Orange Rose Bouquets. 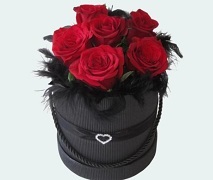 Just call our florists to see what Fresh Roses we have in store 0800 274 256.